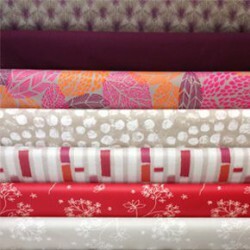 Discover our collection of patterns in cotton fabric and coated fabric by the meter. 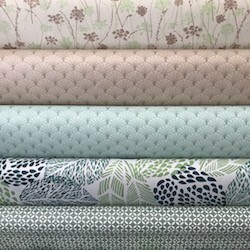 The whole collection, whether our cotton,or our coated pre-cut canvas is made in Les Vosges and is toxic-free. 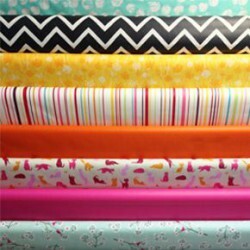 Our wipeable cotton is ideal for your sewing projects; it can be used for cardboard with a classic white glue or any other manual activity. 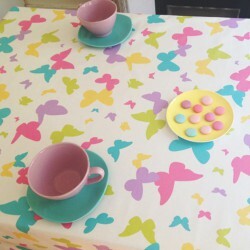 Discover all our patterns and happy DIY! 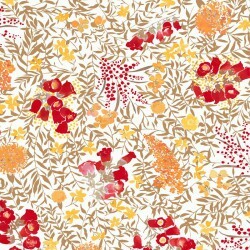 Coated cotton fabric Camellia orange waterproof and stain resistantWidth: 160cm, Weight 220g / m², Matching Repeats height 64 cmMade in France, in the VosgesSew like cotton! 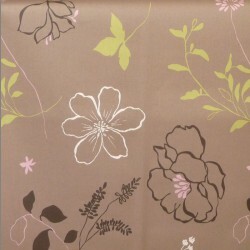 Coated cotton fabric Camellia taupe/pink waterproof and stain resistantWidth: 160cm, Weight 220g / m², Matching Repeats height 64 cmMade in France, in the VosgesSew like cotton! 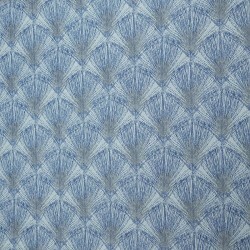 Coated cotton fabric Coral blue waterproof and stain resistantWidth: 160cm, Weight 220g / m², Matching Repeats height 64 cmMade in France, in the VosgesSew like cotton! 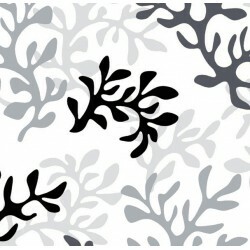 Coated cotton fabric Coral grey waterproof and stain resistantWidth: 160cm, Weight 220g / m², Matching Repeats height 64 cmMade in France, in the VosgesSew like cotton! 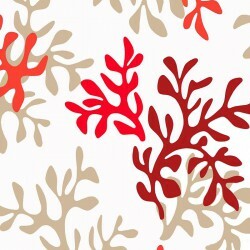 Coated cotton fabric Coral red waterproof and stain resistantWidth: 160cm, Weight 220g / m², Matching Repeats height 64 cmMade in France, in the VosgesSew like cotton! 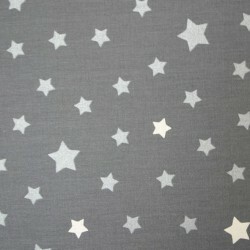 Coated cotton fabric Stars grey/silver waterproof and stain resistantWidth: 160cm, weight 220g / m²Made in France, in the VosgesSew like cotton! 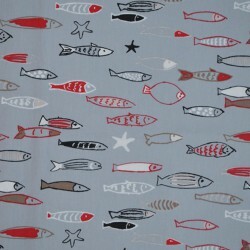 Coated cotton fabric Stars grey/pink waterproof and stain resistantWidth: 160cm, weight 220g / m²Made in France, in the VosgesSew like cotton! 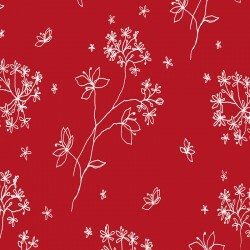 Coated cotton fabric Mimosa red waterproof and stain resistantWidth: 160cm, weight 220g / m²Made in France, in the VosgesSew like cotton! 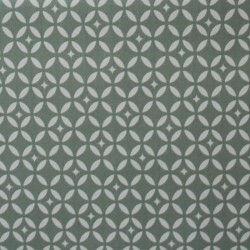 Coated cotton fabric Mosaic green waterproof and stain resistantWidth: 160cm, weight 220g / m²Made in France, in the VosgesSew like cotton! 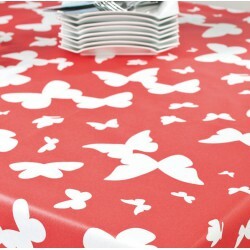 Coated cotton fabric Butterfly coral waterproof and stain resistantWidth: 160cm, Weight 220g / m²Made in France, in the VosgesSew like cotton! 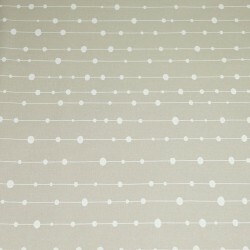 Coated cotton fabric Pearls beige waterproof and stain resistantWidth: 160cm, Weight 220g / m²Made in France, in the VosgesSew like cotton! 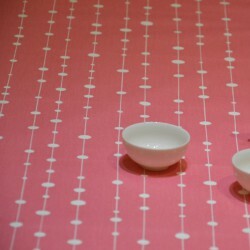 Coated cotton fabric Pearls pink waterproof and stain resistantWidth: 160cm, Weight 220g / m²Made in France, in the VosgesSew like cotton! 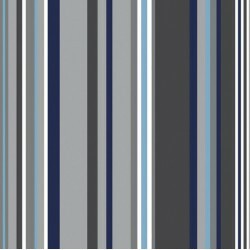 Coated cotton fabric Fetahers grey/blue waterproof and stain resistantWidth: 160cm, Weight 220g / m²Made in France, in the VosgesSew like cotton! 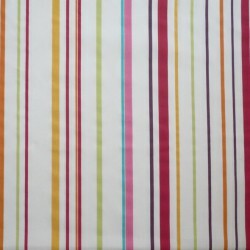 Coated cotton fabric Multicolor Stripe waterproof and stain resistantWidth: 160cm, weight 220g / m²Made in France, in the VosgesSew like cotton! 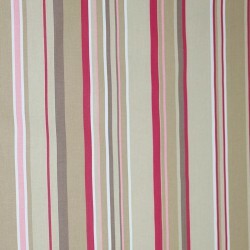 Coated cotton fabric Stripes taupe waterproof and stain resistantWidth: 160cm, Weight 220g / m²Made in France, in the VosgesSew like cotton! 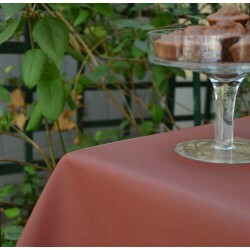 Coated cotton fabric Plain chocolate waterproof and stain resistantWidth: 160cm, Weight 220g / m²Made in France, in the VosgesSew like cotton! 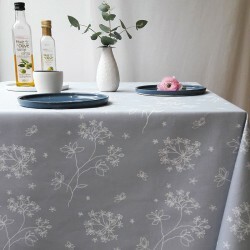 Coated cotton fabric Plain grey waterproof and stain resistantWidth: 160cm, Weight 220g / m²Made in France, in the VosgesSew like cotton! Coated cotton fabric plein yellow waterproof and stain resistantWidth: 160cm, Weight 220g / m²Made in France, in the VosgesSew like cotton! 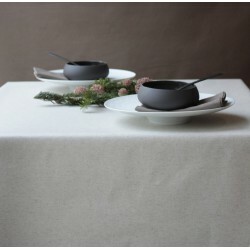 Coated cotton fabric Plain linen/cotton waterproof and stain resistantWidth: 160cm, Weight 220g / m²Made in France, in the VosgesSew like cotton! Coated cotton fabric Plain purple waterproof and stain resistantWidth: 160cm, Weight 220g / m²Made in France, in the VosgesSew like cotton! Coated cotton fabric Plain red waterproof and stain resistantWidth: 160cm, Weight 220g / m²Made in France, in the VosgesSew like cotton! 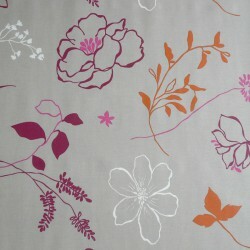 Coated cotton fabric Plain taupe waterproof and stain resistantWidth: 160cm, Weight 220g / m²Made in France, in the VosgesSew like cotton! 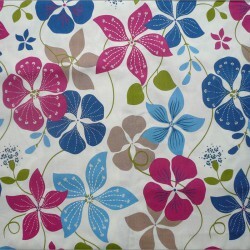 Coated cotton fabric Plain fuchsia waterproof and stain resistantWidth: 160cm, Weight 220g / m²Made in France, in the VosgesSew like cotton! 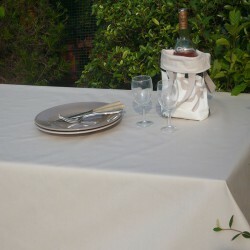 Coated cotton fabric Plain beige waterproof and stain resistantWidth: 160cm, Weight 220g / m²Made in France, in the VosgesSew like cotton!